The other first, I am attempting to sell furniture on Craig's list. It's strange to be trying to convince unknown people that what you have is a treasure - but you don't need it anymore. I'm redoing our living room right now and we are going a little more casual. (No, the table is not sitting in the living room. It's by the front door where there is lots of light.) Gorgeous table right? There's a larger coffee table to go with it. I think it's worth a try. We'll see. 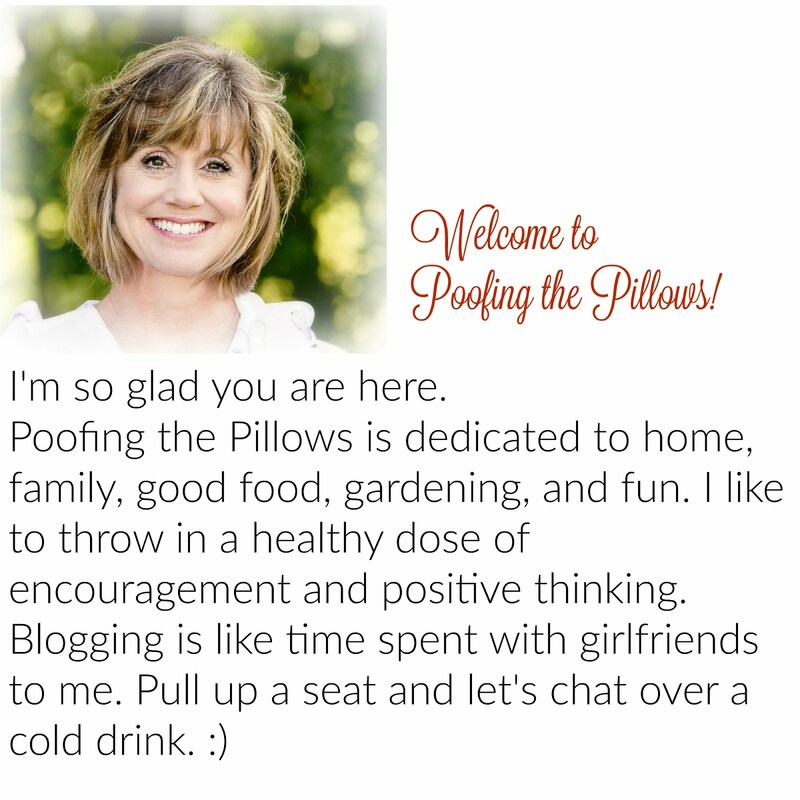 Have you seen all the nesting that is going on in blogland right now? It's really inspiring. Check out http://theinspiredroom.net/ Just found this site and it's fun. Good luck with Craigslist! I've sold one thing on there...our "former" couch, and felt lucky it sold within a day or two. Did score a great coffee table a couple of weeks ago on CL.